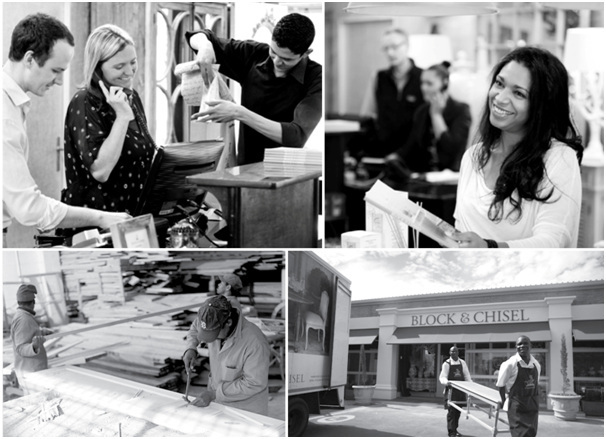 Are you enthusiastic about furniture, design, sales or craftsmanship? Below we have a list of our current vacancies. If we have nothing listed below it means our sought-after positions have been filled. Don’t be disheartened, we would love to receive your CV so that we may keep it safe until something may come available.